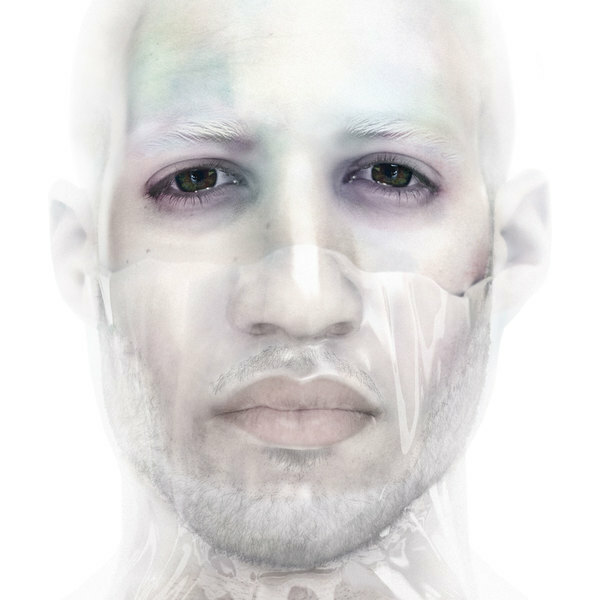 Grime accelerator and anterior electronic artist Louis Carnell a.k.a. 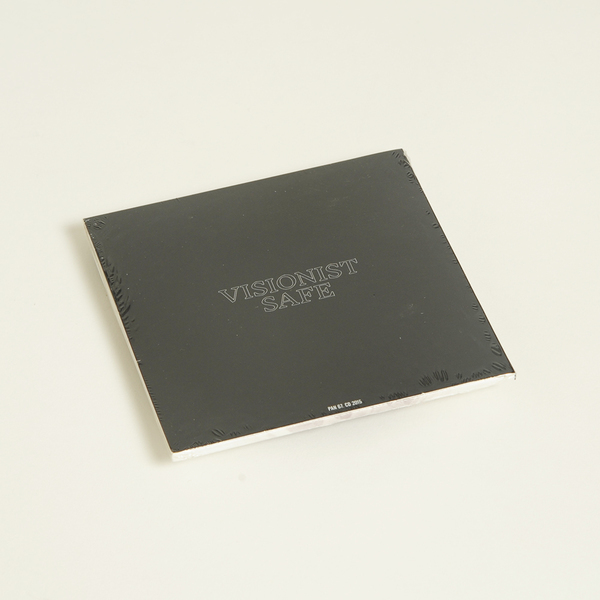 Visionist recalibrates your aural retina with the laser-cut geometries of 'Safe', his debut album with PAN. 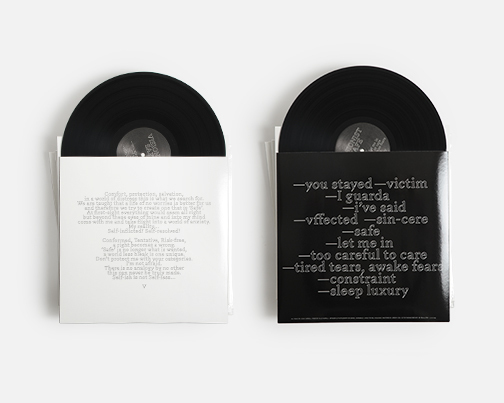 Arriving soon after the launch of Visionist's PAN X Codes programme with Bill Kouligas, 'Safe' projects a discordant and fractured future haunted by the present's reverence of the past and frustrated by what he perceives as the scene's experimental immobility and short-sightedness. 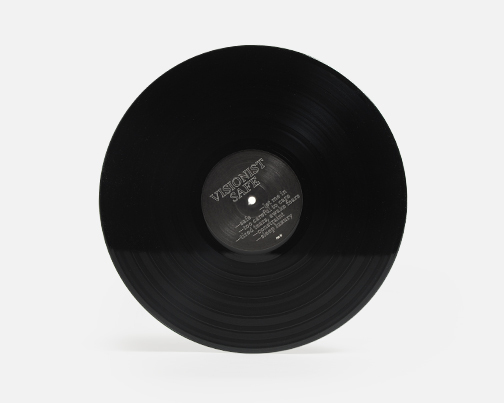 In a similar way to fellow south Londoner Actress, Carnell lacerates a deep-rooted, insider knowledge from a relative outsider perspective and practice, distilling grime's base elements - icy synths, R&B chop-ups, metallic drums - with techniques and tropes more commonly associated with the outer limits of electro-acoustic, "IDM", and folk music. 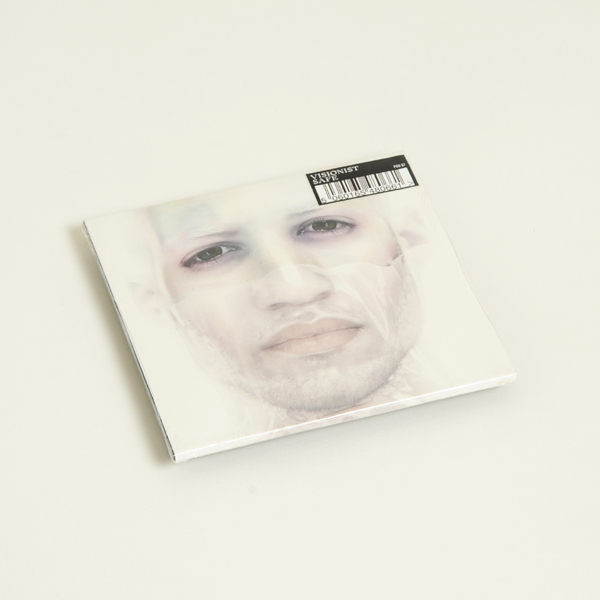 The result is a clinical inversion and diffusion of grime's energy and emotion, maximalising its minimalist structures with illusive rendering and lighting, whilst figuratively tightening and refocussing his music's salient information into heady upper registers away from the physical murk of bass frequencies. It's up there that 'Safe' comes into its own, drawing on classic avant/dance strategies as well as his own experience of anxiety disorders, to plot a narrative arc based around an anxiety attack; from the stately yet needling hi-pitch onset of 'You Stayed' thru the breathless ballistics of 'Victim' and elegiac poise of 'Sin-cere', to the tortuous refractions of the albums title track and the almost out-of-body, weightless sensations of 'Too Careful To Care', before coming to rest at the bittersweet, calming resolution of 'Sleep Luxury'. 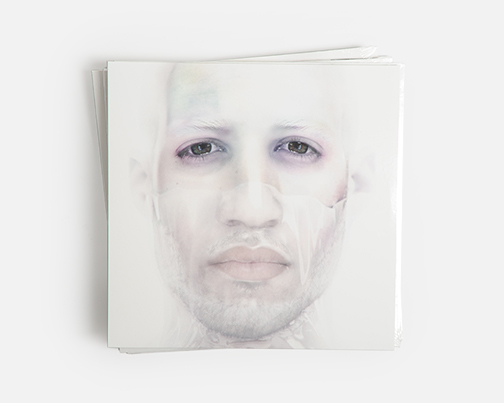 Aside from a special mention to the graphene-fine mastering animation of Jeremy Cox - who's previously worked on tunes for Fatima Al Qadiri, Her Records, Lotic - we've gotta say this is an exceptional record, but don't expect to "get" it right away.